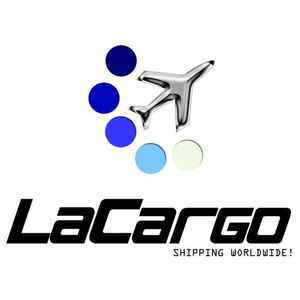 [12"] [Tipp] © LaCargo audio clip [A1] [B1] ++ Cover: original cover +++ brandnew / unplayed. Sealed on arrival!!! !